Totally Accurate Battle Simulator was released on PC (Early Access) 22d ago in the US and the UK. 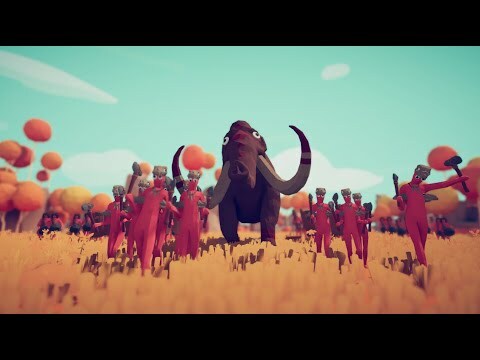 The upcoming Totally Accurate Battle Simulator PS4 release date is 2019 in the US and the UK. Notify me when Totally Accurate Battle Simulator is available.